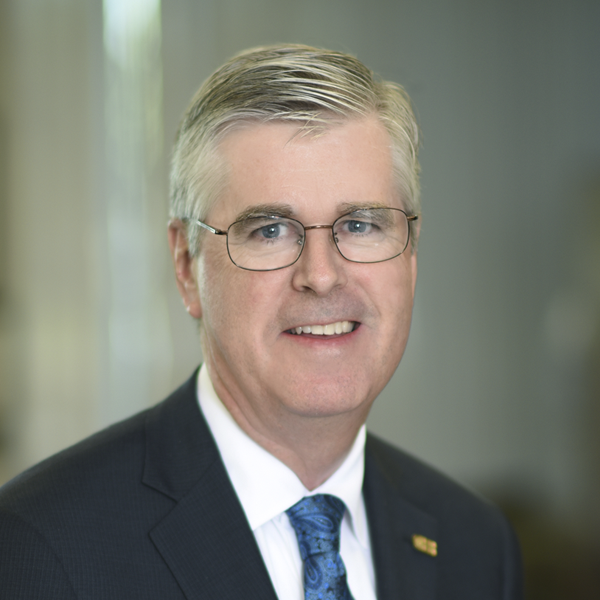 Raymond V. O’Brien III is Chairman of the Board and has served on our Board since 2012. Mr. O’Brien has an extensive background in both manufacturing and banking. Mr. O’Brien began his professional career in banking in 1979 with Chase Manhattan Bank and moved to 1st Business Bank in 1983. In 1988, he left the banking profession and became CEO and owner of I.L. Walker, a Los Angeles-based manufacturing company. Over the next two-plus decades, Mr. O’Brien owned and led several manufacturing companies. He is currently the Chief Executive Officer and owner of Cal Plate, Inc., based in Artesia, CA. Mr. O’Brien was a founding director of American Business Bank in 1997 and served as a director at that institution until 2012. Mr. O’Brien earned his B.B.A. in Finance from the University of Notre Dame in 1979. He is an active“49er” member of the Young Presidents’ Organization. Mr. O’Brien is Chairman of the Compensation Committee, the Nominating and Corporate Governance Committee, and is a member of the Audit Committee for CVB Financial Corp. He is also Chairman of the Balance Sheet Management Committee and is a member of the Risk Management Committee, the Loan Committee and the Trust Services Committee of the Citizens Business Bank Board. Mr. O’Brien’s qualifications to sit on our Board include his operational and financial expertise gained from the successful operation of a number of business entities, as well as his direct experience as a banker and bank director.